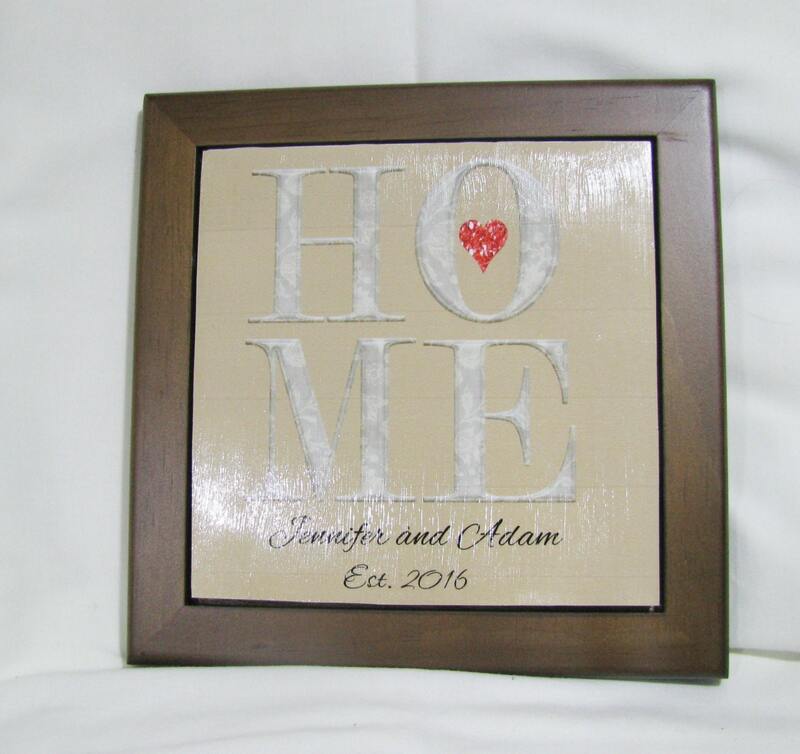 Housewarming Gift Personalized and custom designed for a unique gift! 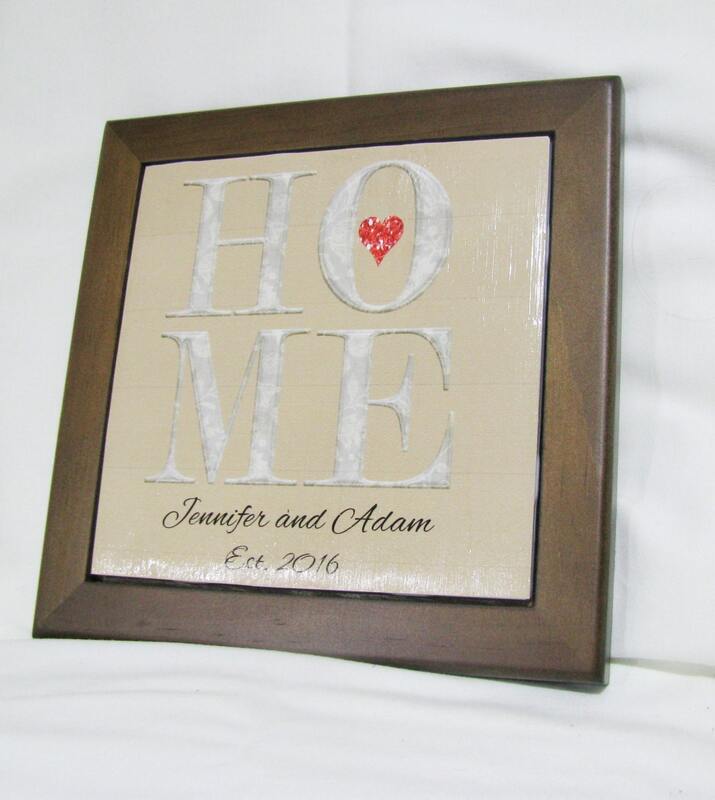 These are the perfect housewarming gift or gift for the new couple. Awesome engagement gift too! Or wedding gift! The inside is a tile and it is 6 x 6 in size. 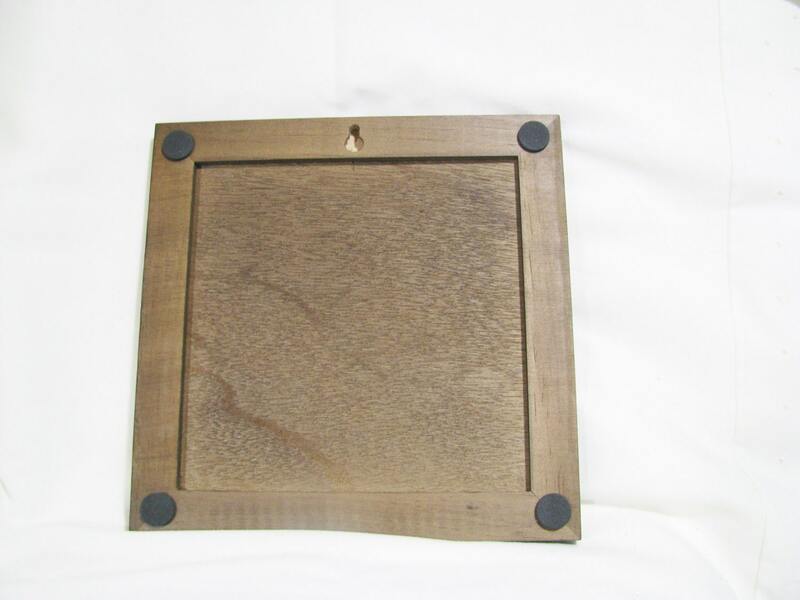 With the wooden frame around it. All designs are personalized and can be customized (if you want a different color or different design, I will come up with up to three designs to show you and we can tweak them from there). I love making something special for the new couple! Also the back has a place that a hook can fit in to hang it on the wall. For an extra $5, I can add a wooden stand if you prefer. It is always an honor to work on a special personalized gift for someone! Please convo me with any questions! This item can be shipped worldwide so if your country isn't listed, just convo me and I will add it.